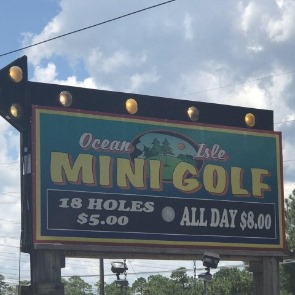 The Ocean Isle Beach area has tons of thrilling things to do for fun during your time here, many of which are located on the mainland. 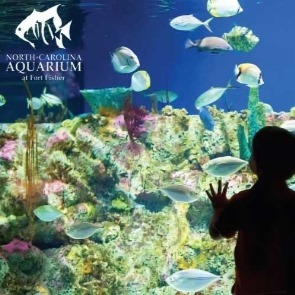 We've put together a list below of just a few of favorite attractions and activities across the bridge. More hangouts for those 21 and older. 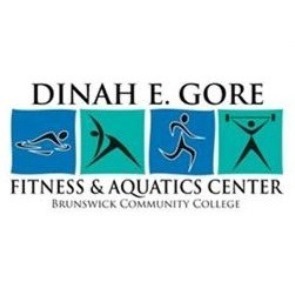 Keep an eye on their Facebook page for their fun painting classes at local restaurant and other locations. 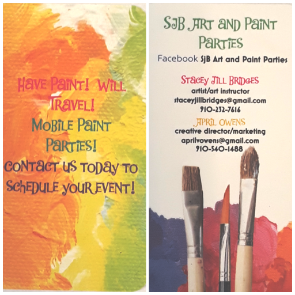 Or give them a call to book your own painting party at your beach house! 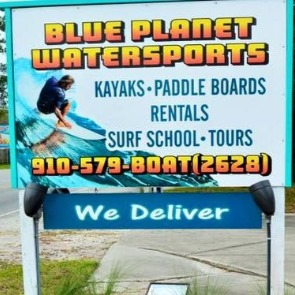 Immersing visitors in the beautiful local swamp habitat of Shallotte River Swamp, Shallotte River Swamp Park offers a variety of fun activities and tours. 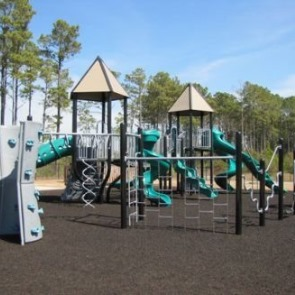 The park offers zipline tours, self-guided Riverwalk trail tours, a reptile sanctuary, and swamp boat eco-tours, in addition to having an aerial adventure park with obstacles that compliment the natural environment. 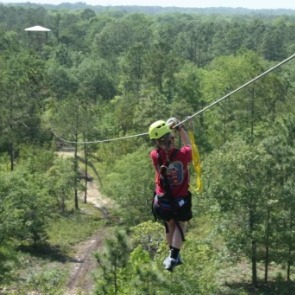 Zipline tours last between two and two and a half hours, while swamp boat eco-tours usually last about fifty minutes. Tickets to the aerial adventure park last for two hours. 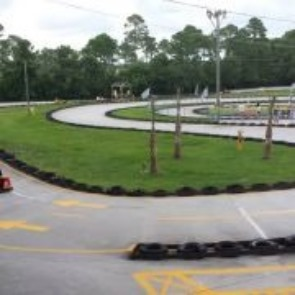 A fun and family-friendly go-kart facility, OIB Super Track is a mainland attraction that has been entertaining visitors of all ages for decades. 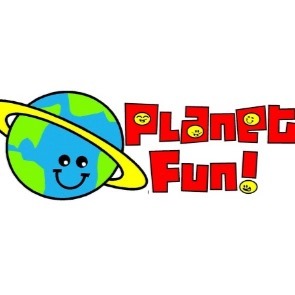 Now under new management, they look forward to serving you all summer long with family fun entertainment. 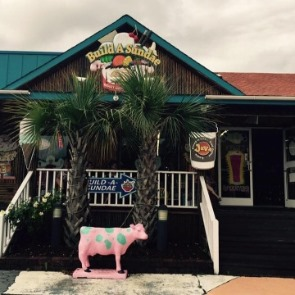 There are plenty of Ocean Isle Beach things to do while on vacation. 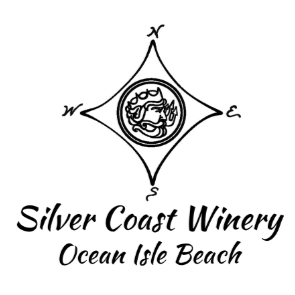 Silver Coast Winery is based out of inland Ocean Isle Beach and hosts daily wine tastings and tours of the winery. The winery specializes in European-style wines, crafted in the traditional styles of old world Europe. However, they also offer wines made using hybrid grapes for a twist on wine classics, such as Traminette and Seyval Blanc. Silver Coast Winery hosts Open Mic Nights on Tuesdays and Wine Clubs on Wednesdays, as well as special events such as movie nights, concerts, and painting and wine sessions. They also allow weddings on the property, making it a fantastic venue for planning a destination wedding in Ocean Isle Beach. 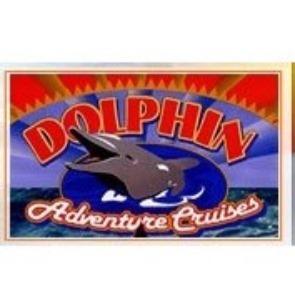 For more information on these exciting activities and attractions, as well as what else Ocean Isle has in-store for you during your stay, contact our reservation specialists to book your lodgings in one of our gorgeous vacation rentals today! 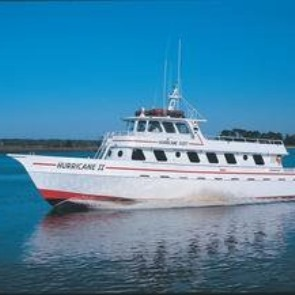 find out about all the Ocean Isle Beach things to do while on vacation.